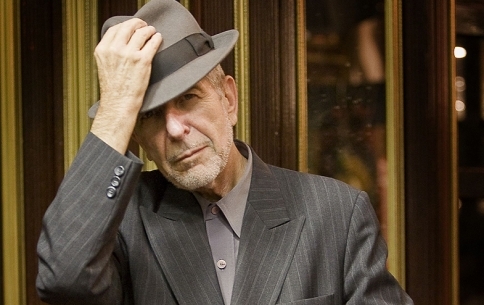 When Leonard Cohen died in 2016, accolades poured in from around the world with musicians and writers paying tribute to his immense talent as a poet and lyricist. We’re honoured to be the UK launch for The Flame – a collection of his last poems and writings selected by Cohen himself in his final months. 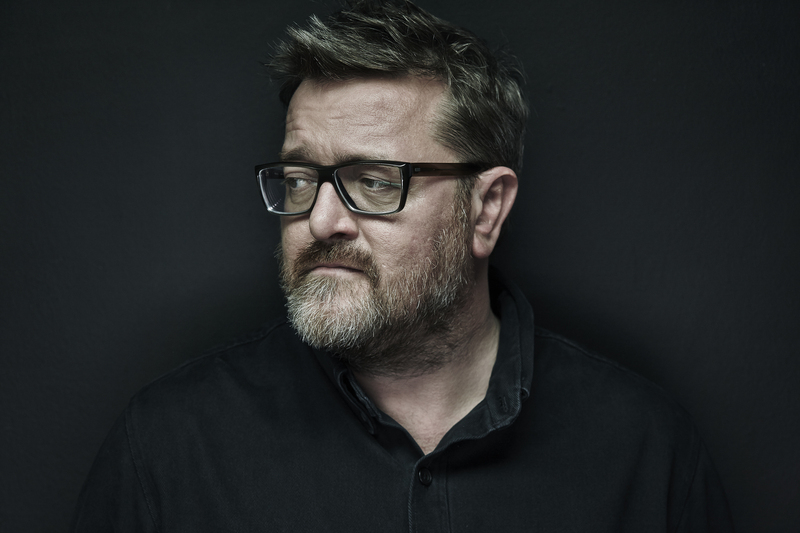 Join us for a special evening with readings and discussion from Elbow frontman and BBC 6 Music’s Guy Garvey, Canadian academic and translator Ted Goossen and journalist and Cohen aficionado Laura Barton plus rousing performances of Cohen’s music from The Fantasy Orchestra. Hosted by BBC Radio 4’s John Wilson.